As a TV show enthusiast, I have all sorts of favourites. 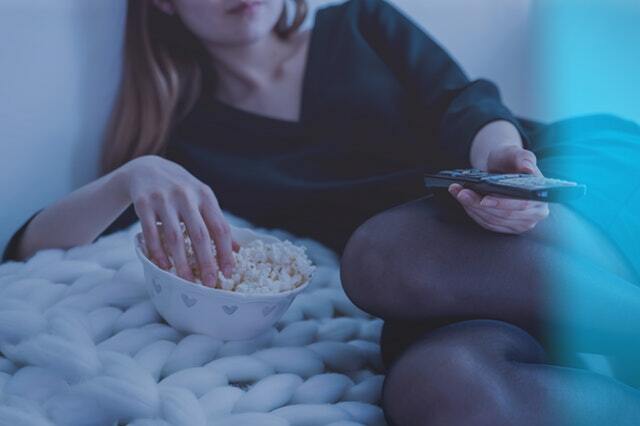 I am not picky on what era a show is from and if it is really good, I have found myself watching, and then re-watching TV shows later on while diving further into the story and character development. I will be patient and give a show a couple of episodes to pick up, but there have certainly been a number of shows that have had me hooked by episode 1. 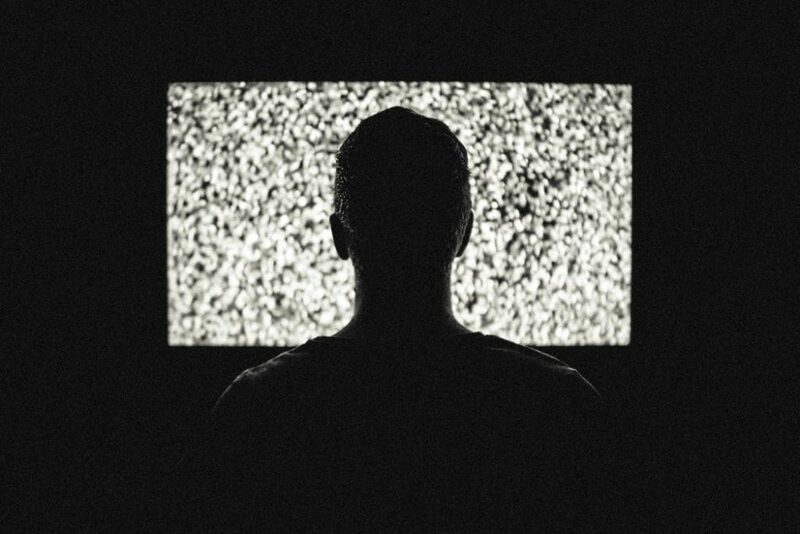 Here are 3 of those TV shows that will catch your interest quickly and keep you hooked. Plus, an added bonus, all 3 are available on a new platform called Chili and are ready to be binge-watched. “The Night Of” is a 2016 American crime drama miniseries with 8 episodes. 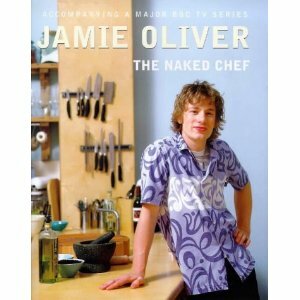 It is based on the first season of BBC’s “Criminal Justice”, following the story of a New York City murder case. Riz Ahmed plays Nasir ‘Naz’ Khan, Bill Camp as Dennis Box, Payman Maadi as Salim Khan to name a couple of the main characters. After Naz, a Pakistani-American student, meets a woman and spends a night of partying with her, he wakes up to find her stabbed to death beside him. He is charged with her murder. The miniseries takes you on a psychological tour of the characters, portrays different cultures in distinct presentation and tells a story that goes beyond standard storytelling. “Big Little Lies” has a strong following, and for good reason. It debuted on HBO in February 2017. “Big Little Lies” is set in Monterey, California and follows narration from the viewpoints of three women, Madeline, Celeste and Jane, portrayed by stars Reese Witherspoon, Nicole Kidman and Shailene Woodley respectively. Each of them are mothers of first graders, and each have their own demons they are battling in their home life while trying to keep up the face that they show the rest of the world. It being downright relatable and powerful has undoubtedly drawn an audience. “Big Little Lies” shows real problems that real people face. The plot includes heavy topics, such as domestic violence, abuse, murder and infidelity. The show demonstrates the strength gathered from these women supporting themselves and one another, something that will have you rooting for the characters along their drama-filled journey. The TV show “Sharp Objects” is based on the novel Sharp Objects by Gillian Flynn, the author of the ever popular book Gone Girl. “Sharp Objects” follows Camille Preaker, a reporter in St. Louis portrayed by Amy Adams, who returns to her hometown to investigate the kidnapping and murder of two local girls. The show carries you between Camille’s internal thoughts and drifting mind to how she carries the investigation externally. Camille’s character might be monotone, but between Amy Adams’ performance and the beautiful editing of the show, you feel like you really feel what she does. 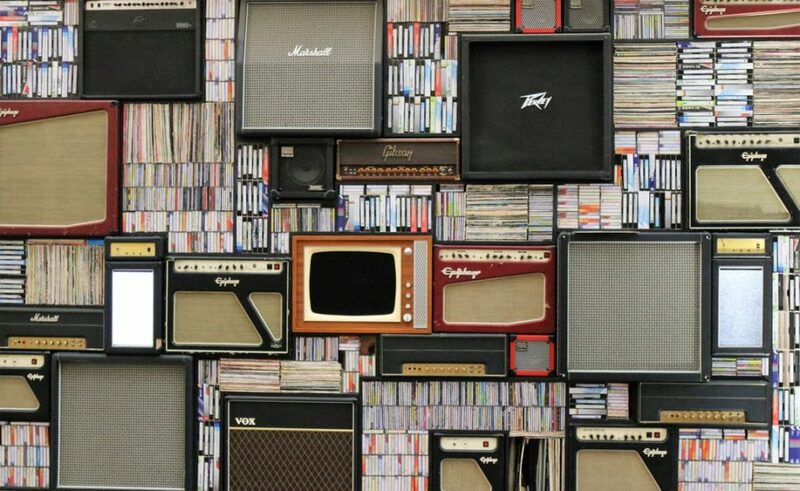 Do you have any TV show recommendations? What are some of your favourites? 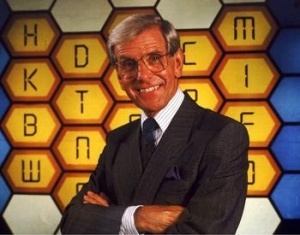 I was saddened today to hear about the death of Bob Holness, better known for his role as the presenter of Blockbusters. He lived to the ripe old age of 83 and leaves behind a wife, three children and seven grandchildren. My thoughts go out to them on this sad day. Just hearing his name brought back such a flood of memories, with Bob and Blockbusters featuring in some of the earliest snippets that I remember of my life. I have one flash of memory that is so tiny but must be from at least 25 years ago, as my Mum and Dad were still together. Mum and I were standing in our kitchen in the maisonette that we lived in, I believe it was a winters day and Mum was cooking dinner, and Blockbusters came on the telly. Nothing special or outstanding about that, but it reminds me strongly of a time that seems like a lifetime ago now. My Mum reminds me often of how I used to adore Blockbusters and how I could answer the questions even at a very young age. I remember adoring the programme and wishing that I could be a contestant on it as soon as I was old enough. I think, in a way, that’s where my thirst for knowledge began. It definitely sparked my obsession with Trivial Pursuit and as a child I was mad about general knowledge, choosing to stay in and answer quizzes made up by my Mum or Grandad rather than go out and play with kids my own age. Hey, I never said I was cool, okay? Sadly, Blockbusters finished when I was 10, so I never got to be a contestant, but I’m still thankful for the entertainment and urge to learn that the show gave me.